Mumbai: Superstars Salman Khan and Shah Rukh Khan relived their "Karan Arjun" days on Sunday. 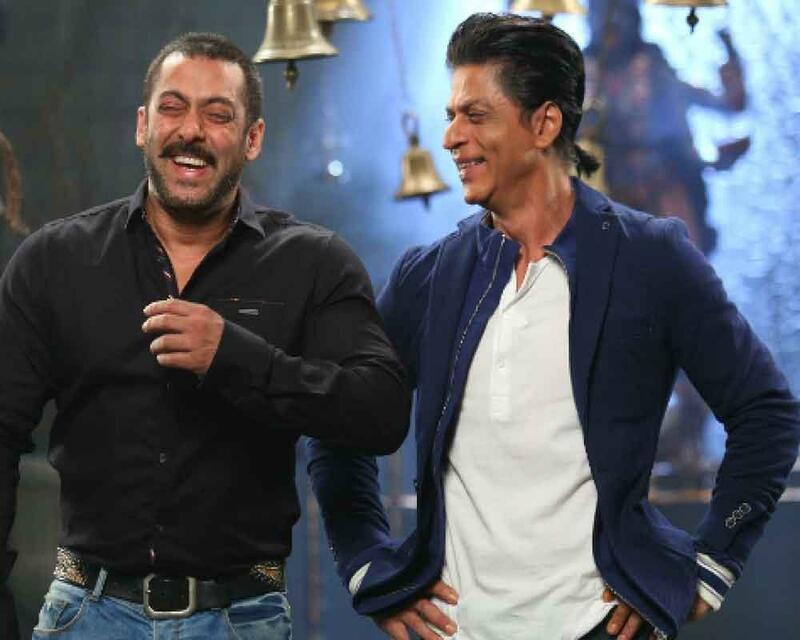 "Karan + Arjun ... fond memories, Shah Rukh," Salman captioned a video that he posted on Instagram of the two actors watching "Karan Arjun" and hugging each other. After starring in the 1995 film, the friends went on to share screen space in films like "Kuch Kuch Hota Hai", "Hum Tumhare Hai Sanam" and "Har Dil Jo Pyar Karega". They also appeared together at many events. Apparently, they also went through a rough patch about a decade ago. But they soon sorted out their differences. Most recently, Salman did a cameo in SRK's latest film "Zero".